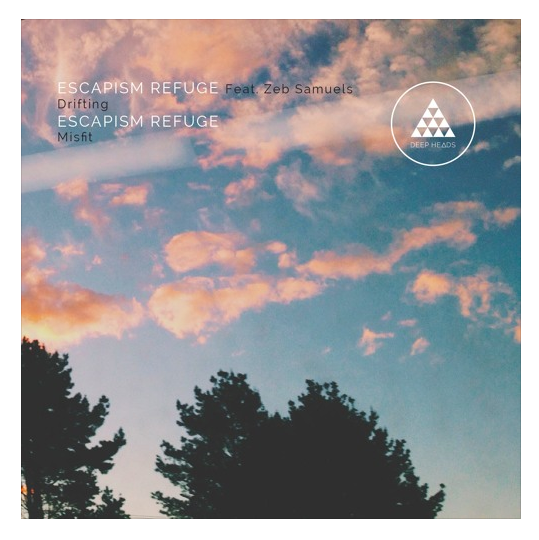 Ladies and gentlemen, let me introduce you to ESCAPISM REFUGE – one of the highly promising producers to burst up through Johannesburg’s burgeoning underground scene. Earlier this month, he dropped an A-side double release, ‘Drifting’ and ‘Misfit’ via the indie label Deep Heads. After much deliberation, ‘Drifting’ was chosen as today’s top track for its floaty and spine-tingling combo of heavy hip-hop-esque drive and the sweet lick of the piano keys.